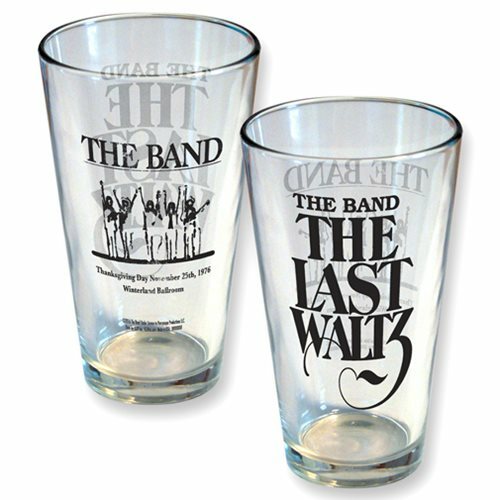 Quench your thirst with this amazing The Band The Last Waltz Pint Glass! This pint glass is a must have for fans of The Band. Hand wash only. Not dishwasher safe. Do not microwave.